Around sunset Saturday evening, I tuned across the AM band with my C.Crane CC Skywave receiver looking for broadcasts of the Boston Red Sox baseball game. Being a long-time Red Sox fan, I am very familiar with the voices of the Red Sox radio announcers, so I was able to identify broadcasts of the games even if the signal was down in the mud and/or competing with other radio stations on the same frequency. And as soon as I heard a game, I could identify the station quickly by referring to the list of radio stations on the Red Sox Radio Network (there are only a couple of stations on the same frequency). 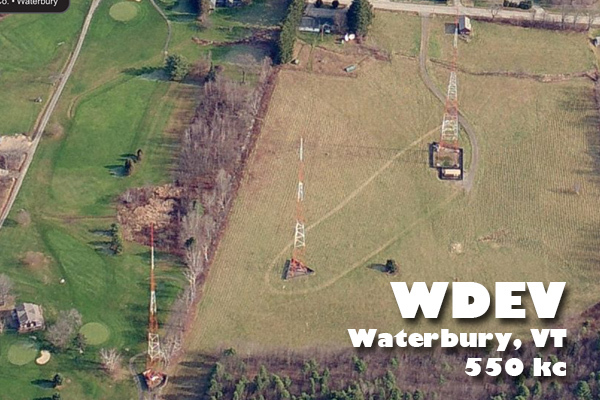 WDEV on 550 kc transmitting 5 kW 186 miles to my north in Waterbury, Vermont at 2242 UTC. 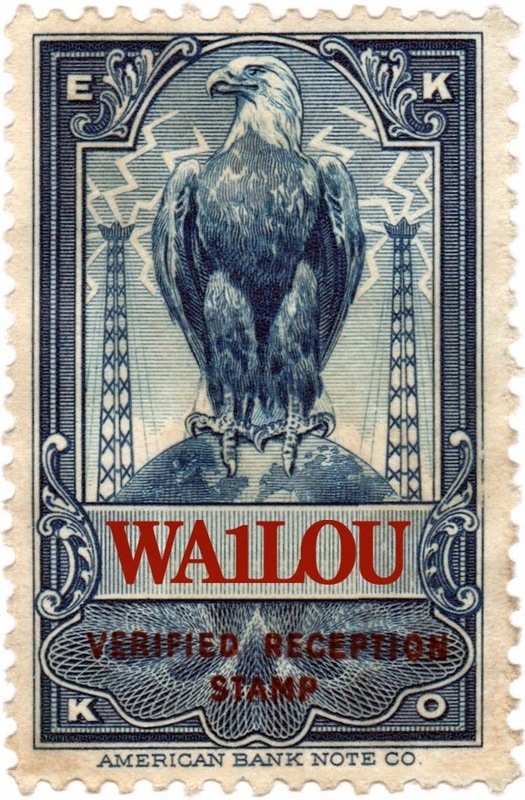 WGHM on 900 kc transmitting 910 watts 108 miles to my north-northeast in Nashua, New Hampshire at 2252 UTC. WTWK on 1070 kc transmitting 5 kW 205 miles to my north in Plattsburgh, New York at 2317 UTC.